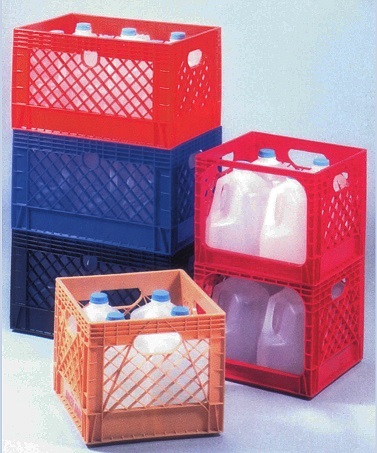 The most durable and economical choice to warehouse, transport and display one gallon bottles. Tulip's 16 quart 3 sided or standard cases are available to accommodate four one gallon bottles. The 24 quart case will accommodate six one gallon bottles.